What started as a social networking site has now become a social business hub. Facebook is ever evolving with its innovative and commendable features. And one of the not-to-miss feature is Facebook Pixel. It is being touted as one of the best tools, which can be utilized to evaluate the success of your ads. 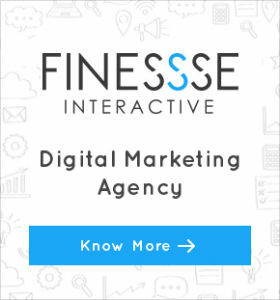 The feature is ideal for remarketing, since it allows you to target an audience of user who have visited your site, or certain pages of your site. So, let’s have a look at all the things you need to know about Facebook Pixel. Facebook Pixel is a tool that enables you to evaluate the success of your ads. You can also get detailed information about how many conversions you get of each ad on Facebook, with multiple options for what type of conversions you want to track. Facebook has two tracking Pixels, Conversion Tracking pixel and Website custom audience Pixel. Both tools are essential and offer unique benefits, every advertiser should use. The conversion tracking Pixel works when an advertiser install specific snippets of code (created and provided by Facebook) onto specific pages of their website. Then the Pixel tracks users and let you know when certain actions have been taken, including if someone signs up for your email list as a new lead, or if a purchase has been made. Another thing is, you can also follow users from your ad and see what conversions happen on your site. The Website Custom Audience Pixel functions in a similar manner to the Conversion Tracking Pixel, with installed snippets of code, but with a different goal in mind. Not only that, this Pixel also records all Facebook user IDs that come to your website, and allows you to target them in a custom audience later. To have this installed in your account, you will need to create your Pixel in the Ads Manager, click on the Ads Manager Menu and select ‘Pixels’ under ‘Assets’. Then create a new Pixel and name it. Your Pixel code will now pop up and for it to work properly, it needs to be displayed on every page of your website. In the head section of your index page so that it appears on every page on your website. This feature will work whichever page gets loaded, the pixel will fire and track the activity of the visitor. 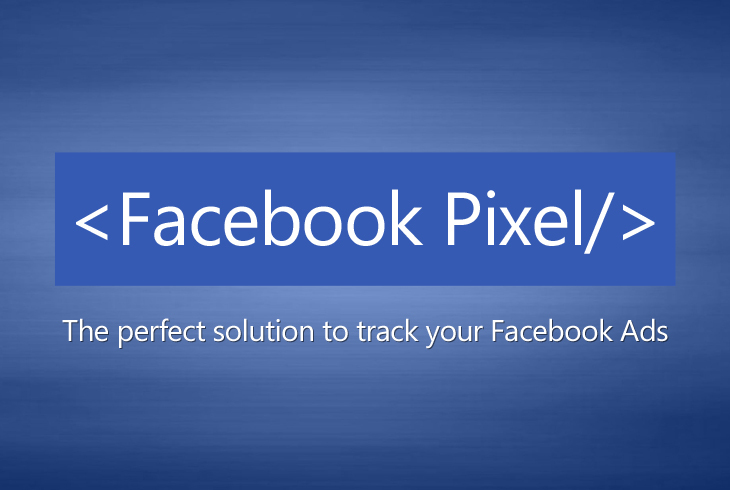 So, track your ads with Facebook Pixel and be on top of the business!